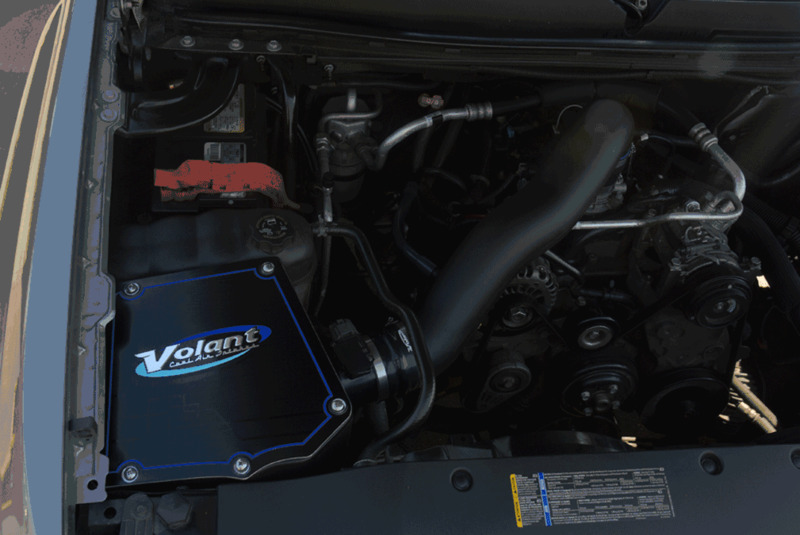 Volant Cold Air Intake 2009-2013 Chevy Silverado GMC Sierra 4.3 V64Ricardo guerreroFebruary 19, 2014Awesome results with Volant cold air intake. Faster response. The part number for this Volant Intake is 15043 (or 150436 if you choose the dry filter) and it fits 2009-2013 Silverado Suburban 4.3 models.